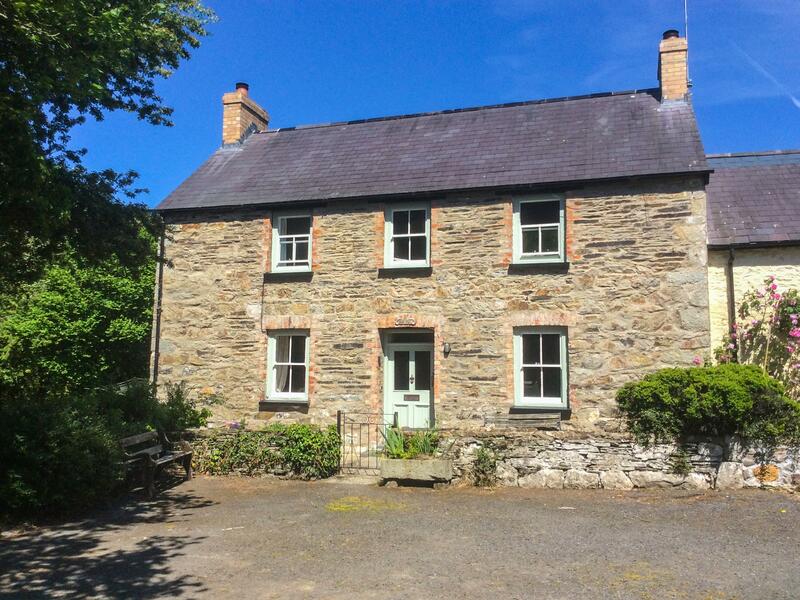 A pleasant holiday let in Nevern, Y Cartws accommodates 2 and situated in the interesting location of Pembrokeshire. 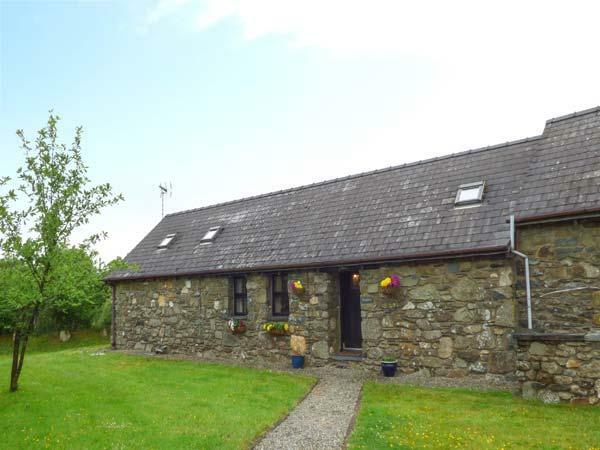 Ty Llwyd is a roomy holiday property in Nevern, Ty Llwyd has 5 bedrooms. 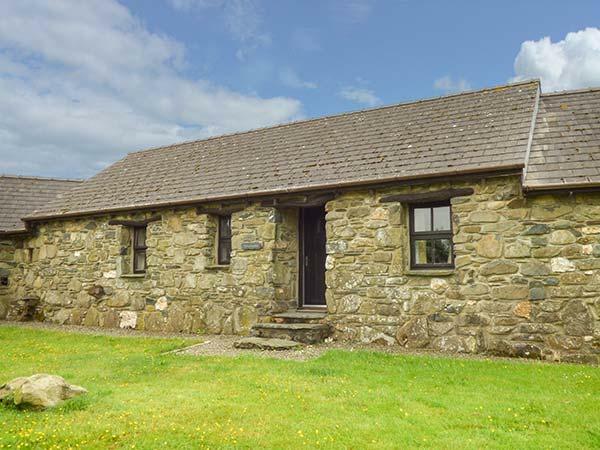 A dogs welcome self catering property in Newport, Bwthyn Betsi accommodates up to 3 persons. Excellent for family holidays with your dog, view photos and information here. 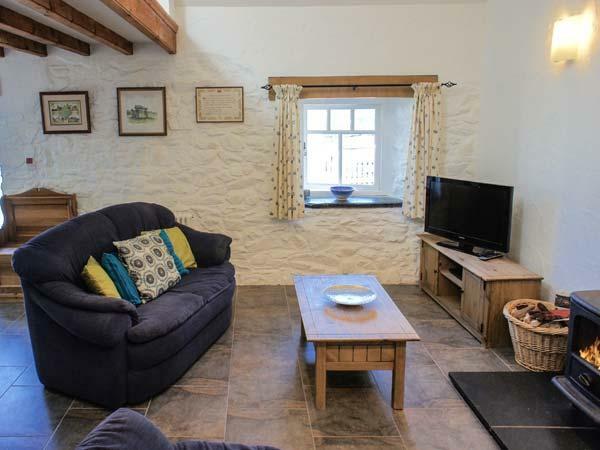 Dan.y Llan is a dogs welcome self catering cottage in Newport, Dan.y Llan welcomes dogs and welcomes 5 individuals. 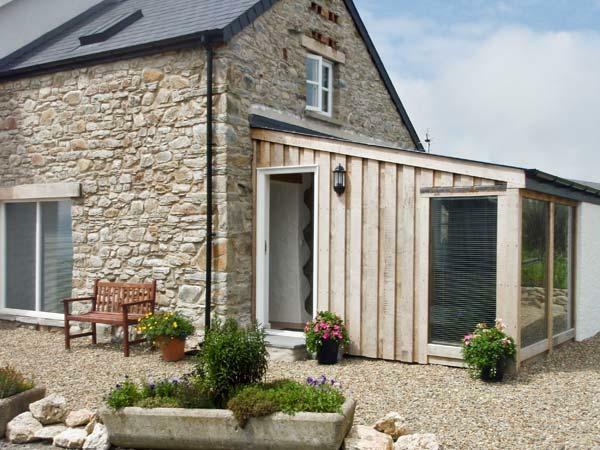 Read a write up for this pets welcome self catering property in Newport in Pembrokeshire here. 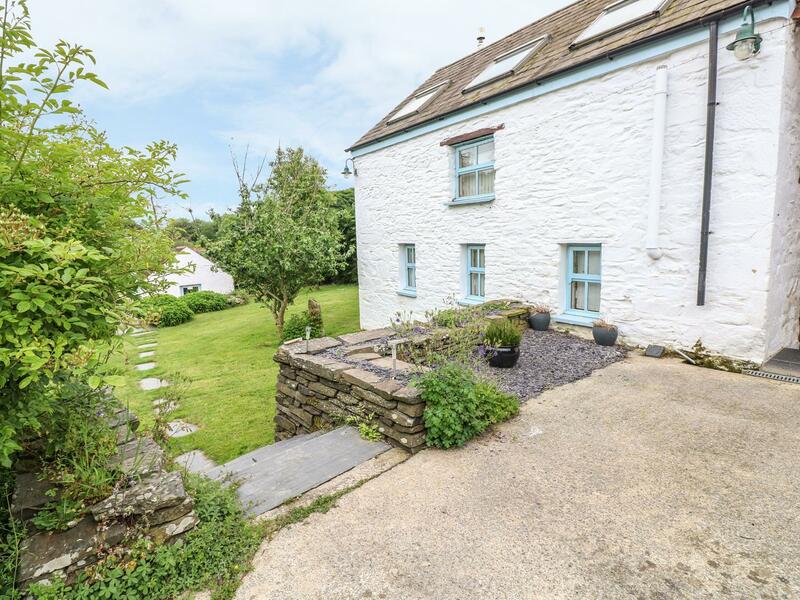 Carnorfa is set in Newport and is a holiday property in Pembrokeshire that sleeps up to 6 guests and does not allow pets, see full details here. 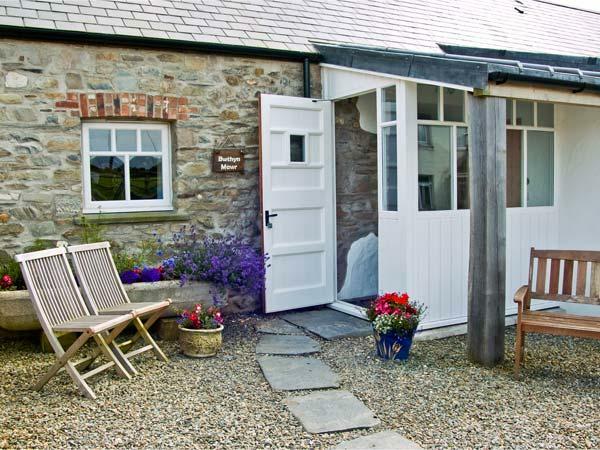 Sleeping 8 persons in Newport, Treffynnon is positioned in Pembrokeshire and this cottage does not take pets. 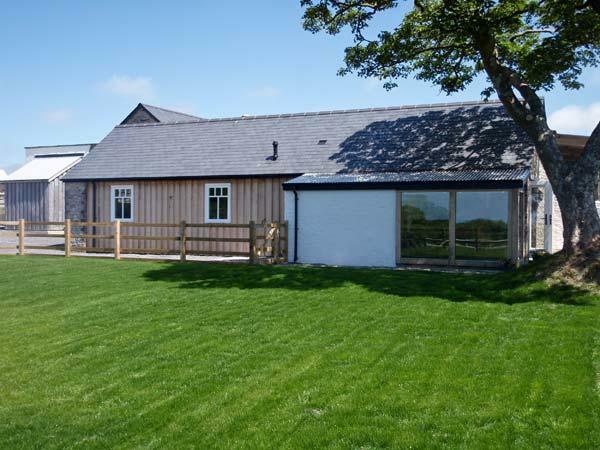 Ty Isaf is situated in Newport and is a holiday home that does not accept pets, Ty Isaf in Pembrokeshire accommodates up to 2 individuals. 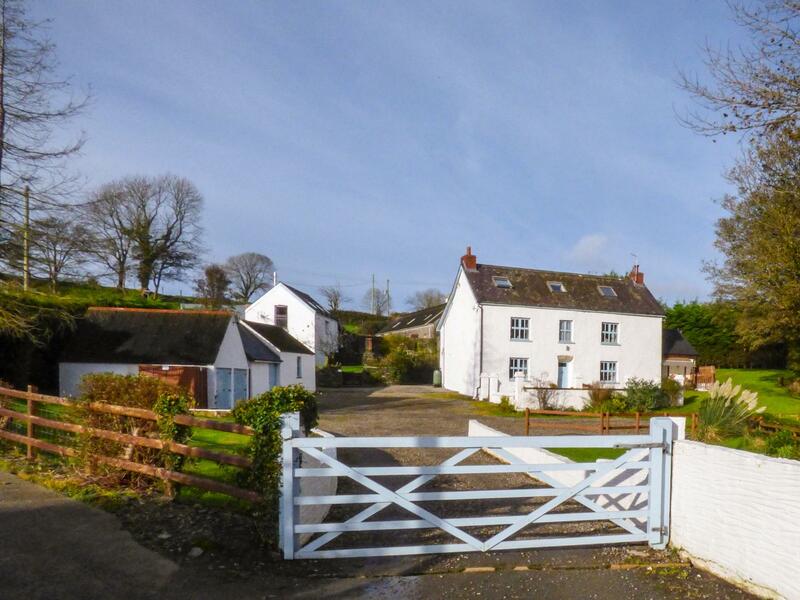 Sleeping 10 people, Garth is a considerable and sweeping holiday property in Newport in the charming location of Pembrokeshire and takes dogs.